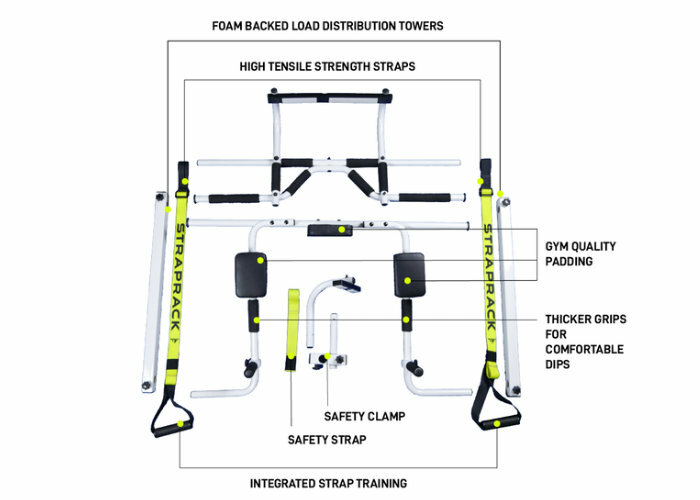 Morphed Fitness has created a new affordable home fitness gym in the form of the Straprack. 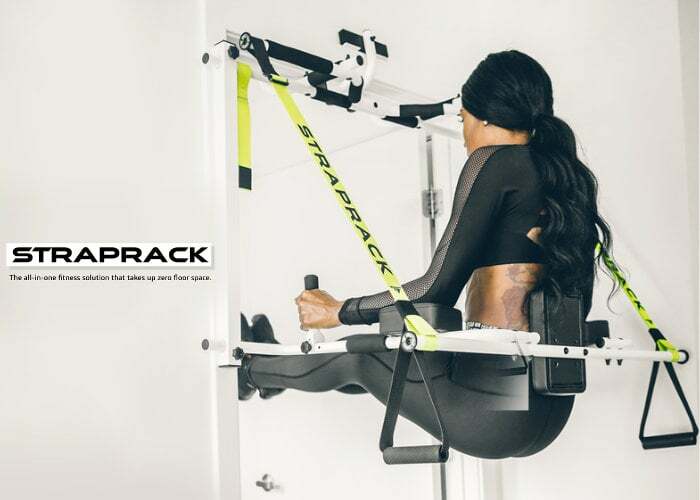 A new dynamic workout system that allows you to tone and strengthen your entire body all within the comfort of your own home. 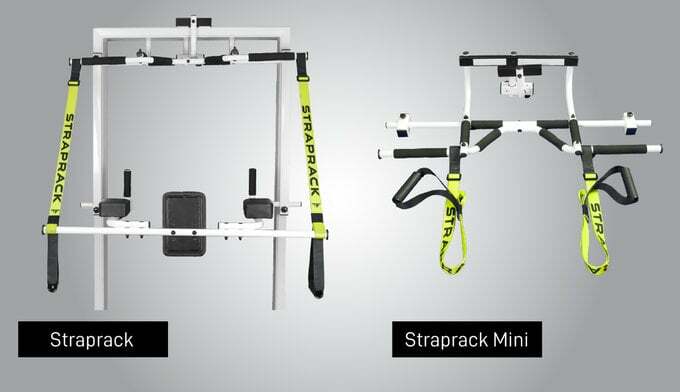 Watch the demonstration video below to learn more about the Straprack gym which is this week launched via Kickstarter and is now available to back with early bird pledges available from $125. For more details and full specifications as well as a complete list of all available page options jump over to the official crowdfunding campaign page on the Kickstarter website by following the link below.